Dot Taylor, Administrative Assistant Employee Benefits, is a native Memphian and joined CFH Financial Services, Inc. in July 2000. Prior to that, she had lived in California and Hawaii for 12 years. 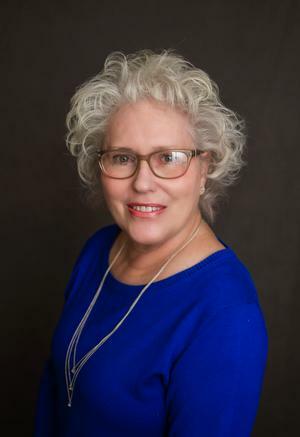 She has held a variety of business management positions in the past and very much enjoys the personal interaction with business owners, human relations directors, and all client employees. Dot enjoys spending time with her family- daughter, son-in-law, and 3 granddaughters. Attending soccer games is a favorite pastime. She is actively involved with her church, where she sings in the Celebration Choir. Her hobbies include reading, crocheting, traveling, gardening, and cooking.